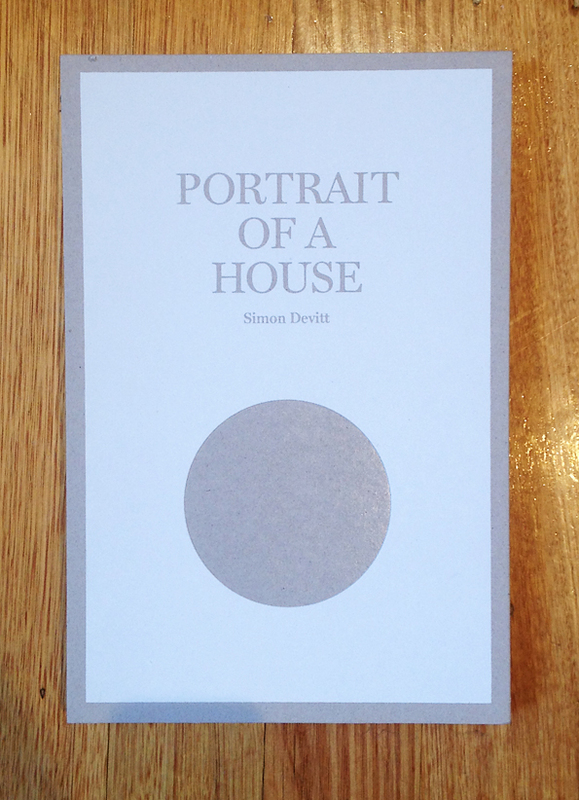 Summary: Portrait of a House is a photo book by photographer Simon Devitt in collaboration with graphic designer Arch MacDonnell (Inhouse Design). This is Devitt’s first foray in the photo book genre. His book explores the Athfield House – the ‘village on the hill’ – an architectural experiment that Ian Athfield started in 1965 on the Khandallah hillside in Wellington, and which he is still altering and extending today.